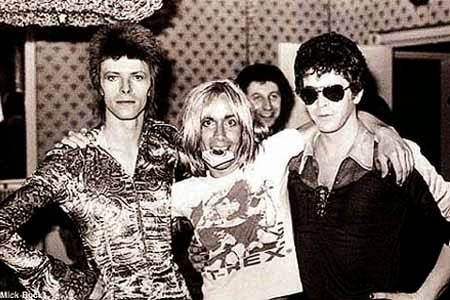 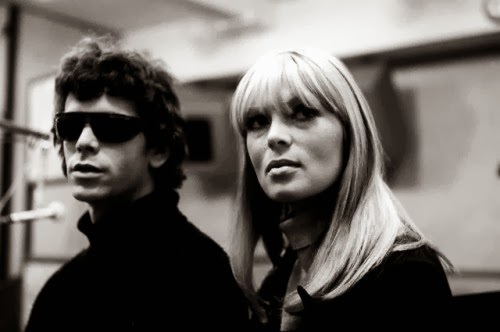 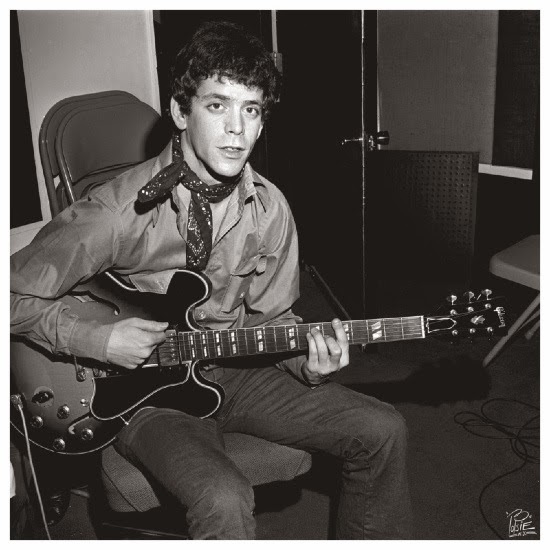 Yesterday was a sad sad day for music, as we lost the legendary Velvet Underground front man, songwriter and solo artist Lou Reed. 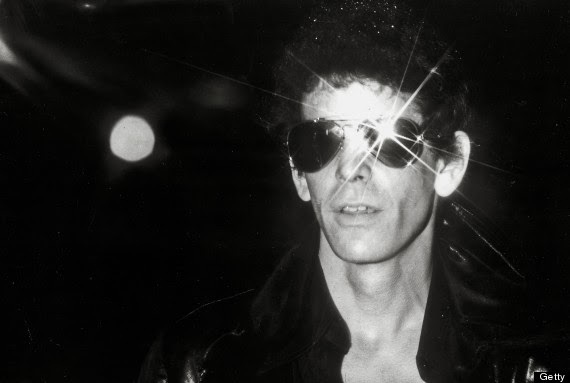 Naturally - like so many other heartbroken fans - we spent last night re-visiting his early work with tears in our eyes. 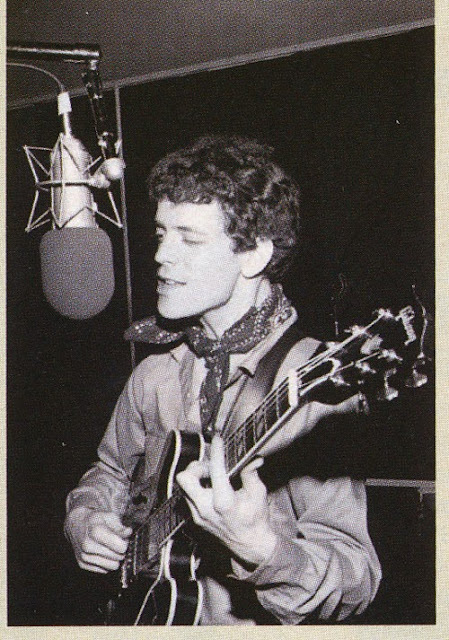 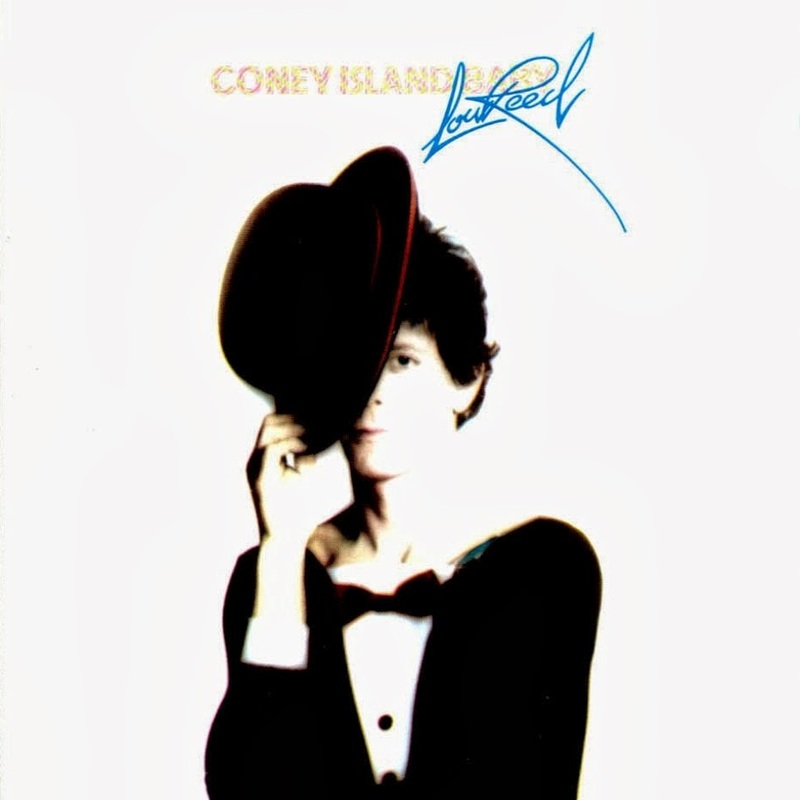 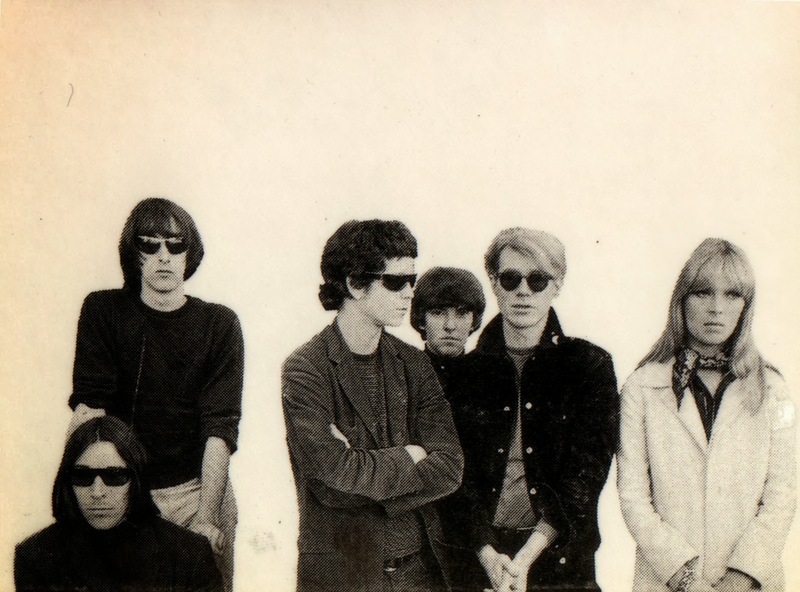 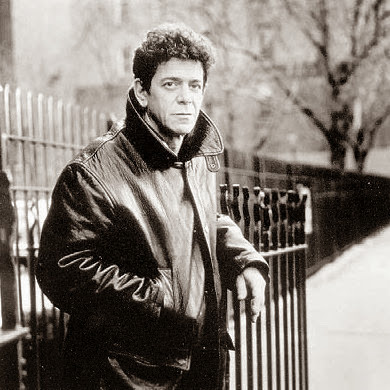 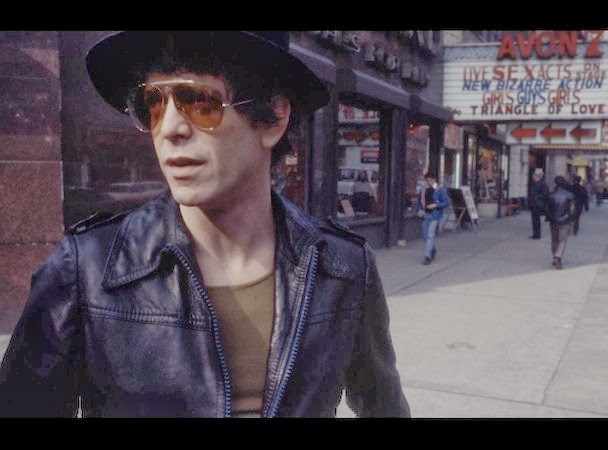 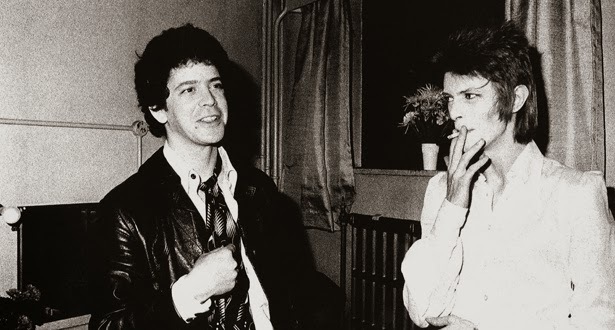 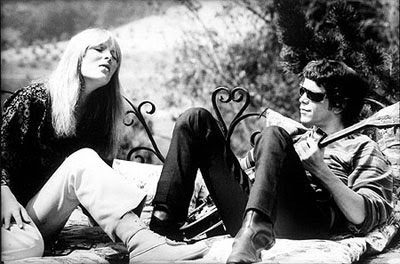 Here are some of our favourite photographs, lyrics and songs of the masterful Lou Reed.